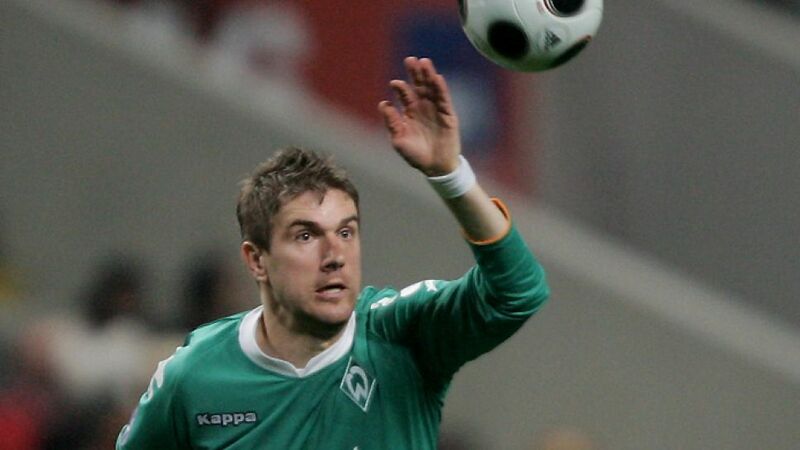 Munich - Ivan Klasnic is back in the Bundesliga after penning a contract until the end of the season with 1. FSV Mainz 05. The former SV Werder Bremen forward, who scored 49 goals in the Bundesliga, was out of work after being released in the summer by Bolton Wanderers. The 32-year-old spent three seasons with the Trotters, scoring 20 goals after netting 10 times in 33 appearances for his previous club Nantes. However, it is in the Bundesliga where the Croatia international enjoyed his greatest success. Klasnic won a Bundesliga and DFB Cup double in 2004, forming a formidable attack together with Miroslav Klose. "We were looking for an experienced player who knows the Bundesliga well to fit in with our young attack," said Mainz's general manager Christian Heidel. "This is exactly what we see in Ivan Klasnic. He has demonstrated his quality, particularly his eye for goal, at all of his previous clubs." Klasnic admitted that as soon as an offer came in from a German club, his mind was made up. His daughter still lives in Hamburg and that was another reason why joining Mainz is a dream come true. "I had lots of enquiries, but the chance to play in the Bundesliga again with Mainz attracted me the most," he said. "The transfer is also good for family reasons because I get to live closer to my daughter again."